Our Spotify channel has been given 5 amazing new tracks by Glasswerk. 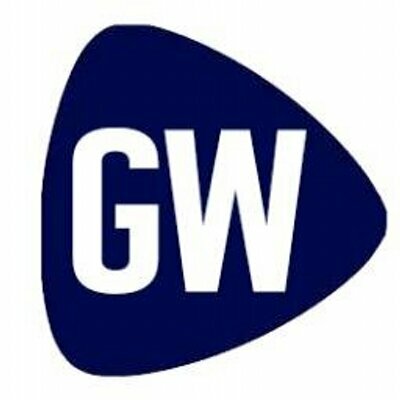 Glasswerk is a national concert promoter based in the UK. They have offices in Liverpool and London, and have been operating since 2005. They promote a wide variety of musical acts in various genres; from acoustic to metal, pop to hip hop, with most of their concerts being in London, Manchester, Liverpool, as well as Birmingham, Leeds, Brighton, Newcastle, Glasgow and other smaller towns and cities sometimes. Glasswerk promote around 500-600 shows a year in capacities of 100 up to 2000 in a variety of venues, both corporate and independent.